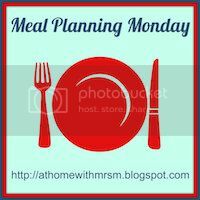 Well, here I am joining up with Mrs M's meal planning Monday, just like the old days. I may not have posted the meal plans, but I've still been doing them. They're still Slimming World friendly and I've a good feeling about 2014! We'll be having the stew over two nights, once from the pot and again in the oven, with the dumplings like a cobbler. And yes, there's a lot of pork, but we had a large joint of it on Sunday and with there just the two of us, it'll keep us going. 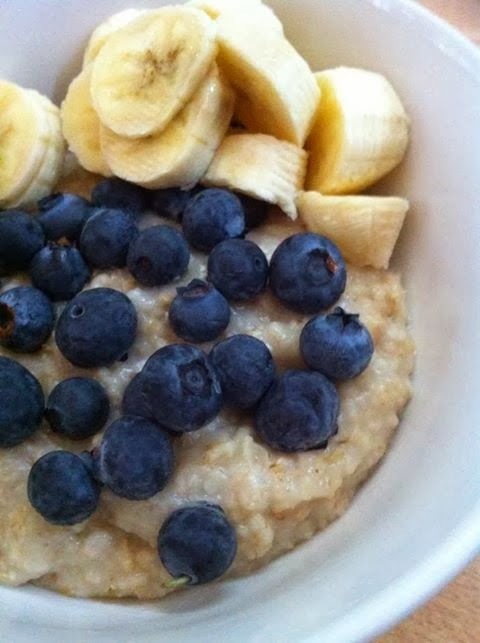 Breakfast will be porridge made with water (which I actually love) and fruit. Lunches will be something from the leftovers of the evening before, so they could be interesting. I'm determined to waste as little food as possible and make things go further.